Notable Samsung industrial subsidiaries include Samsung Electronics (the world's largest information technology company measured by 2011 revenues), Samsung Heavy Industries (the world's second-largest shipbuilder measured by 2010 revenues), Samsung Engineering and Samsung C&T (respectively the world's 35th- and 72nd-largest construction companies), and Samsung Techwin (a weapons technology and optoelectronics manufacturer). 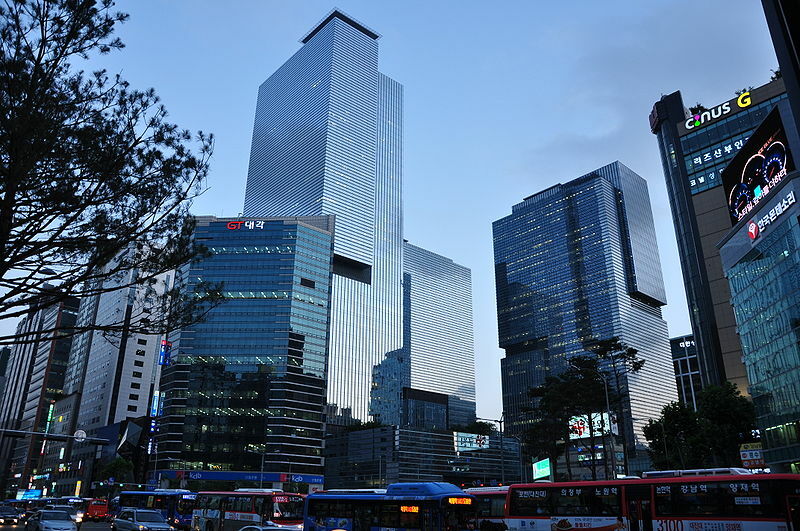 [Other notable subsidiaries include Samsung Life Insurance (the world's 14th-largest life insurance company), Samsung Everland (operator of Everland Resort, the oldest theme park in South Korea) and Cheil Worldwide (the world's 19th-largest advertising agency measured by 2010 revenues). US Divisions - Business Area - Our Businesses - About Samsung .